One of the best parts of getting hitched has to be the gift registry. Who doesn’t fantasize about having that registry scanner in their hands at Williams & Sonoma? Meghan Markle apparently. 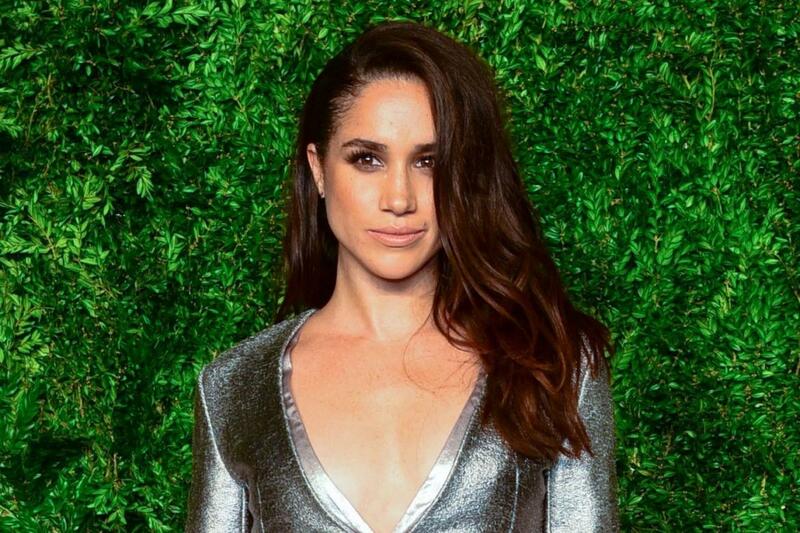 Markle and Prince Harry have requested donations to a selection of charities in lieu of wedding gifts for their upcoming nuptials. The charities they’ve selected cover a wide range of causes including a charity that offers support to children who’ve lost a parent serving in the British Armed Forces; a marine conservation charity; an organization that supports children growing up with HIV; and a charity that empowers women in Mumbai slums, which Markle has had a long relationship with. She even wrote an essay for TIME after visiting Mumbai in January 2017. 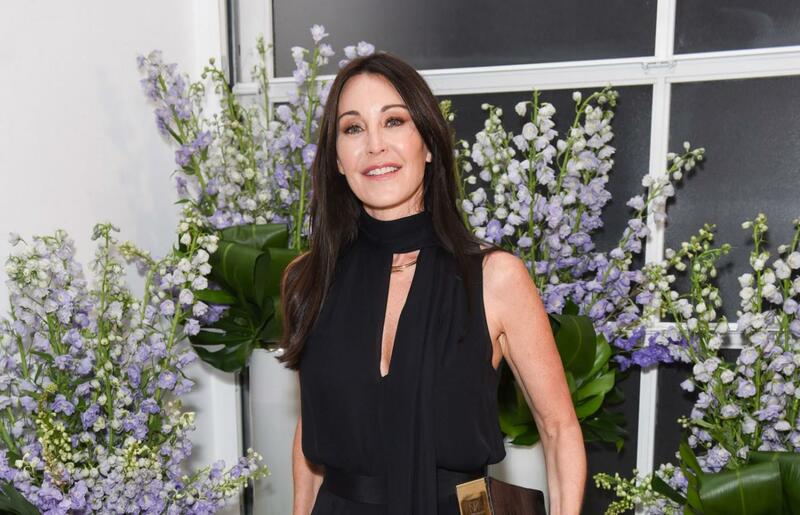 Luxury footwear maven Tamara Mellon is observing today’s Equal Pay Day by taking twenty percent off her site to reflect the gender pay gap. Women earn an average of 80 cents on the dollar in the United States, or twenty percent less than their male counterparts. The designer says this issue hits home for her, claiming that during her time as co-founder at Jimmy Choo, she learned she was paid less than men who worked alongside her. The inequity compelled her to leave and start her own label. “My career is focused on giving women what they want and supporting what they need— whether it’s the perfect pump or equal pay,” Mellon said in a statement. Seth Meyers, Alexi Ashe, and apparently their doorman welcomed Axel Strahl on Sunday night after Ashe gave birth in the couple’s apartment building lobby. The “Late Night” host regaled his audience with the tale on Monday night, saying their baby boy couldn’t wait until his parents could get to the hospital to make his debut. The New York Police Department arrived just after the baby was born and helped cut the umbilical cord. His neighbors chipped in with the birth, putting towels int he dryer to keep the baby warm until more help arrived. “I called 911 and over the course of a minute conversation, I said, ‘We’re about to have a baby — we’re having a baby — we had a baby,” Meyers said. The impending documentary centered around Vivienne Westwood has already been riddled with controversy with the designer distancing herself from it back in January. Lorna asked Vivienne if she could make a film about her activism, Vivienne agreed because she wanted to help her. Vivienne asked for no money & everybody was extremely generous with Lorna. She had access to Vivienne’s home & her family & friends & we provided her with personal photos & archive material. But what was Lorna really doing for those three years? She had access to everything & yet she chose to focus on what was not important. She chose to miss the real story. Let alone illustrating Vivienne’s world view or her environmental work, the film does not even show her fashion properly. Vivienne had done great work in fashion during those three years of filming, but she hasn’t shown any of it. That film is on the cutting room floor. I would like to suggest that Lorna returns all of that footage to us, as it is the only record of these events & that since she is bound to make money from this film, that she makes a generous donation to one of Vivienne’s charities, one of the many charities you will not have heard about in Lorna’s film. Alessandro Michele’s love affair with Ignasi Monreal continues. 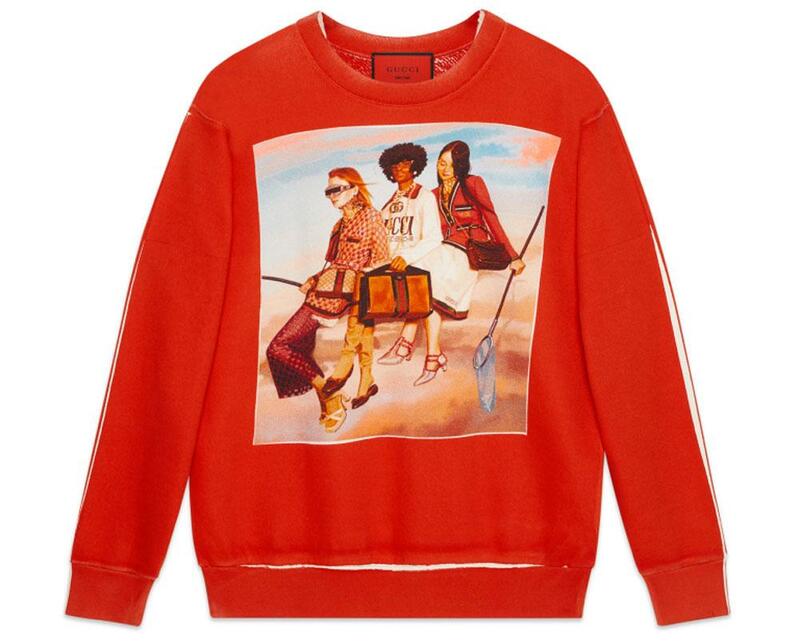 Gucci is launching a limited-edition capsule collection of t-shirts and sweatshirts baring the Spanish painter’s artwork. The collaboration, titled #GucciHallucination, launches tomorrow on Gucci.com and includes nine sweatshirt styles and nine t-shirt styles, each showcasing Monreal’s work from Gucci’s spring 2018 campaign. The collection is ultra limited-edition with only 200 units of each tee shirt style and 100 of each sweatshirt style produced, each individual item bearing a numbered label to indicate where they fall on the line. The pieces will also be delivered in special packaging featuring the artist’s works. Michele has commissioned Monreal many times before, most notably asking the artist to incorporate the latest collection into a series of paintings for the spring 2018 campaign. 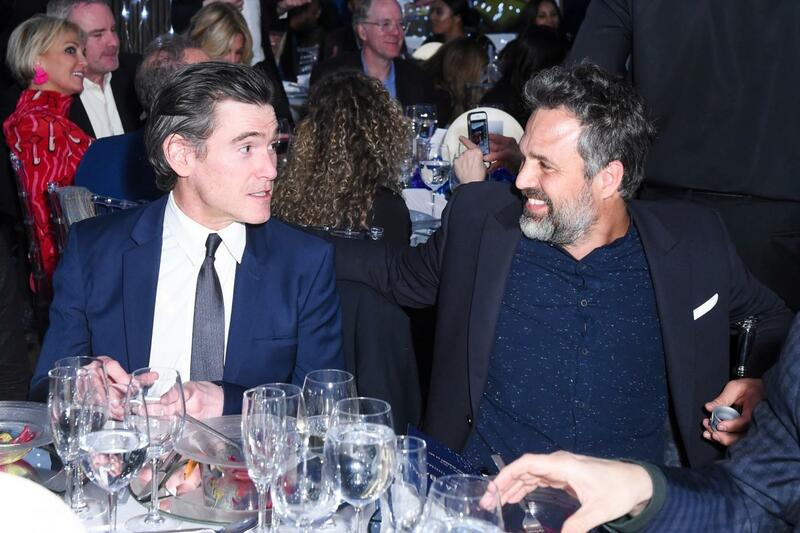 The annual Tribeca Ball benefitting the New York Academy of Art is always a rather star-studdent event. 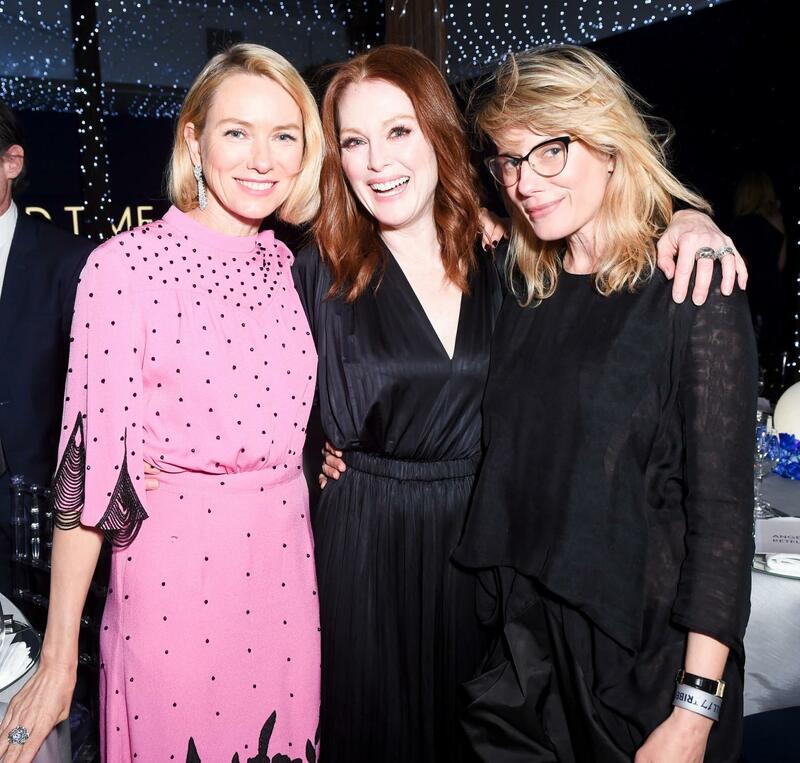 And last night’s gala was no different with Julianne Moore, rumored couple Billy Crudup and Naomi Watts, Brooke Shields, and Mark Ruffalo wanderring through the galleries installed over three floors of the school and taking in the student artwork. The evening drummed up over $825,000 in support of the Academy’s scholarships and public programming.